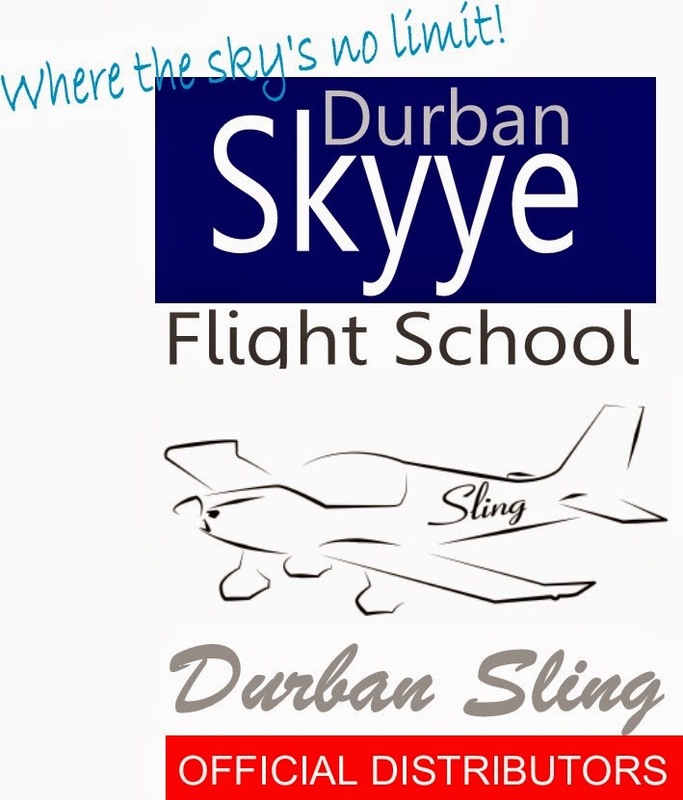 Durban Skyye Flight School has been appointed the Durban Agent for the Sling aircraft, manufactured by The Airplane Factory, a Johannesburg based local aeronautical design and manufacturing company - an incredibly dynamic team whose aircraft are taking South Africa and the world by storm with assembly plants in the USA, Australia and South America and at Tedderfield Aeropark in Johannesburg, South Africa. 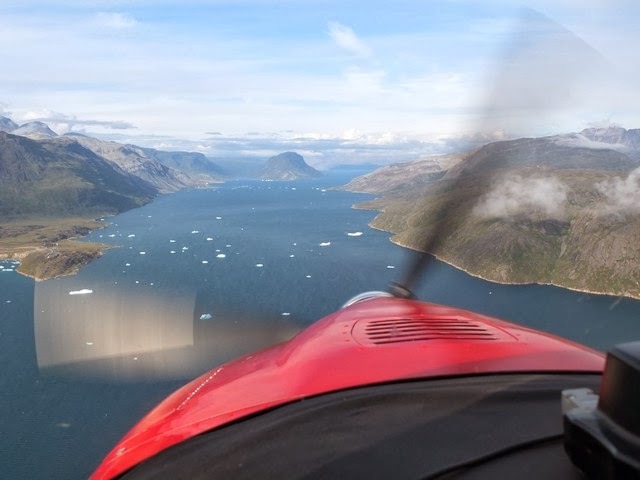 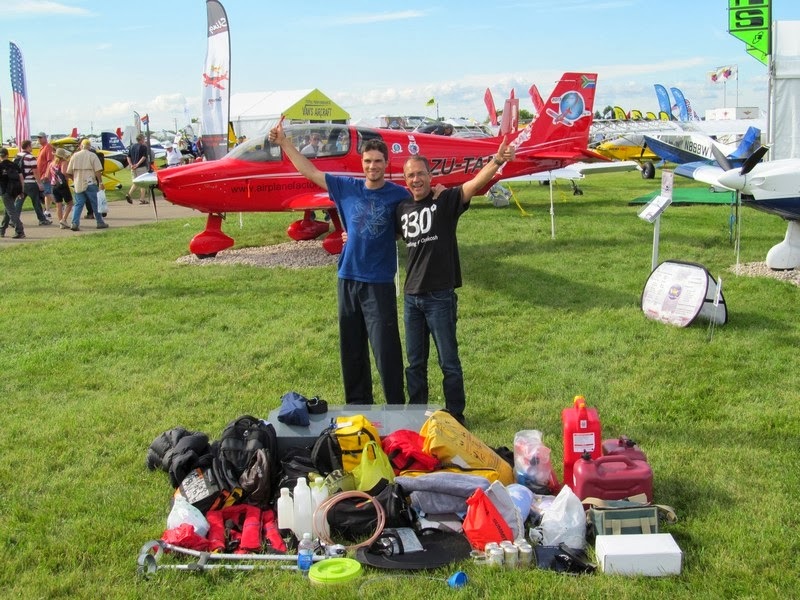 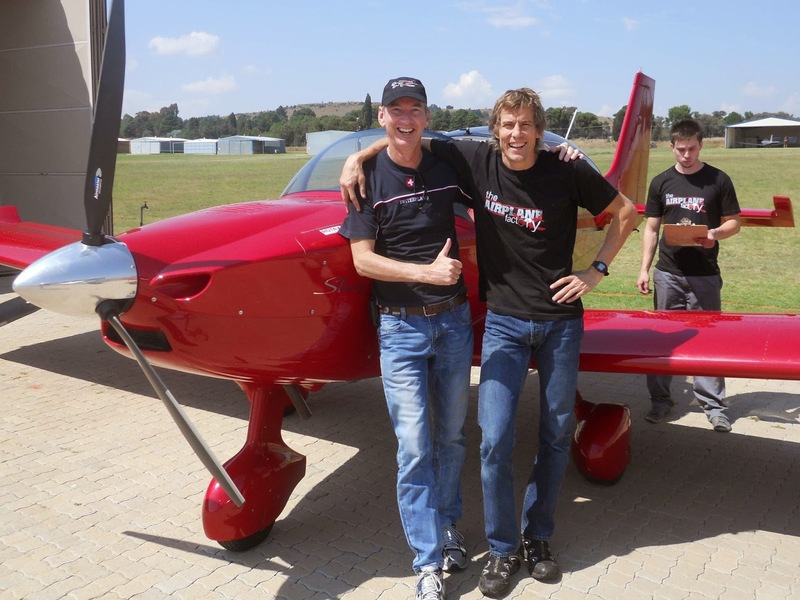 Team leaders Mike, James and Jean have flown around the world twice in their Sling proto-types just to prove that their single-engine aircraft have the stamina and ability to handle adverse weather conditions and long distances over land and sea. 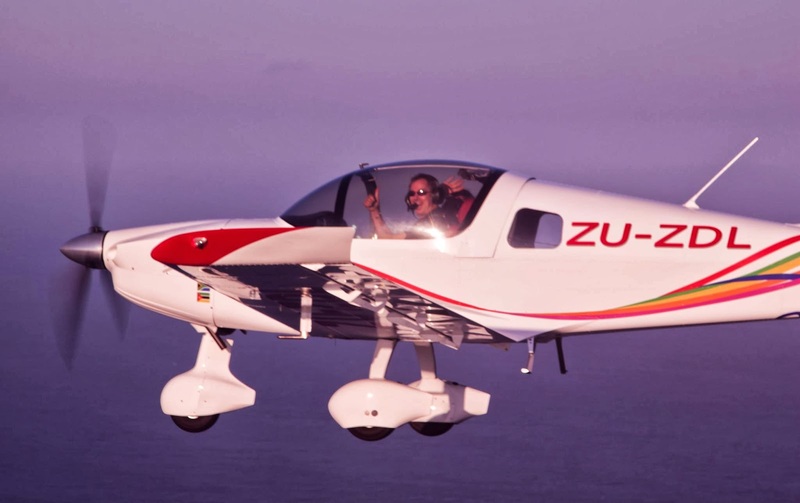 Their amazing flight over the Atlantic from Rio to Cape Town took 27 hours and passed overhead Tristan da Cunha, the world's most isolated island. 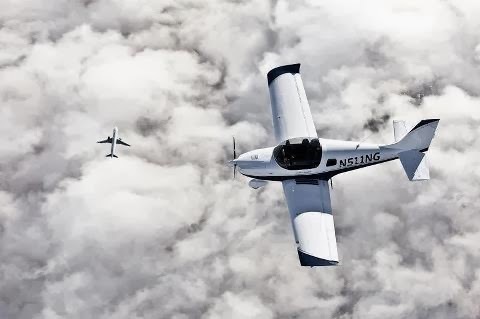 The airplanes presently come in 3 derivatives - a slick 2-seater plane, a 4-seater and a taildragger, powered by the proven fuel-efficient and reliable BRP Rotax engines with 100 or 115 HP 912 and 914 standard, turbo or fuel-injected engines that take the planes to a cruising IAS speed of 100 - 120 knots. 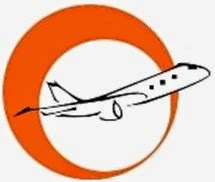 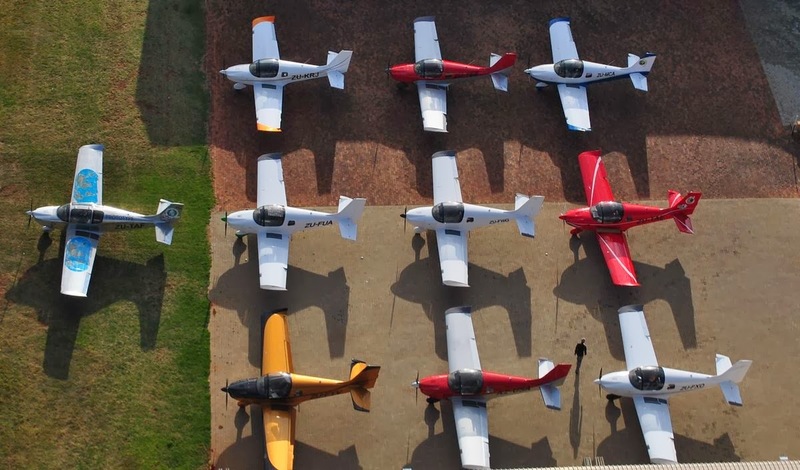 The aircraft are classified as "non-type certified" which means they don't go through an expensive certification process which translates into a keen retail price and are also designed to run on 95 octane unleaded petrol which drastically reduces the fuel costs compared to the outdated aircraft running on more expensive Avgas. 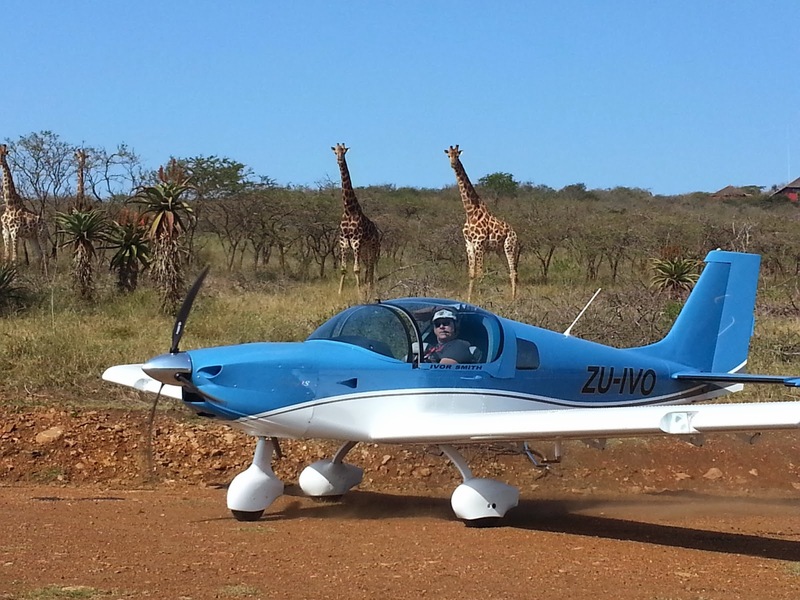 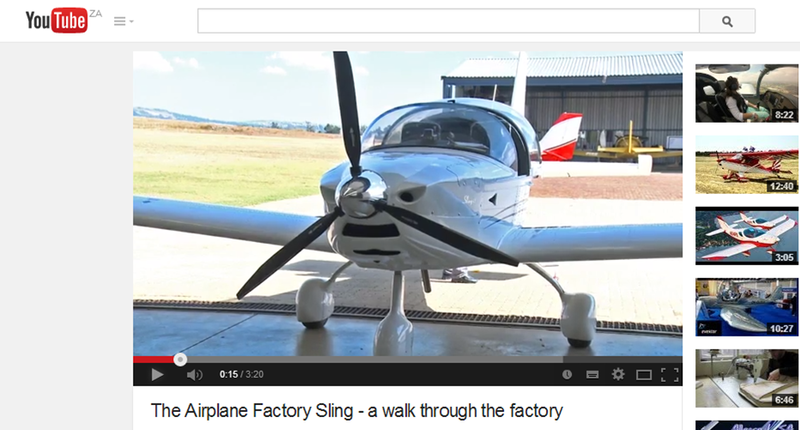 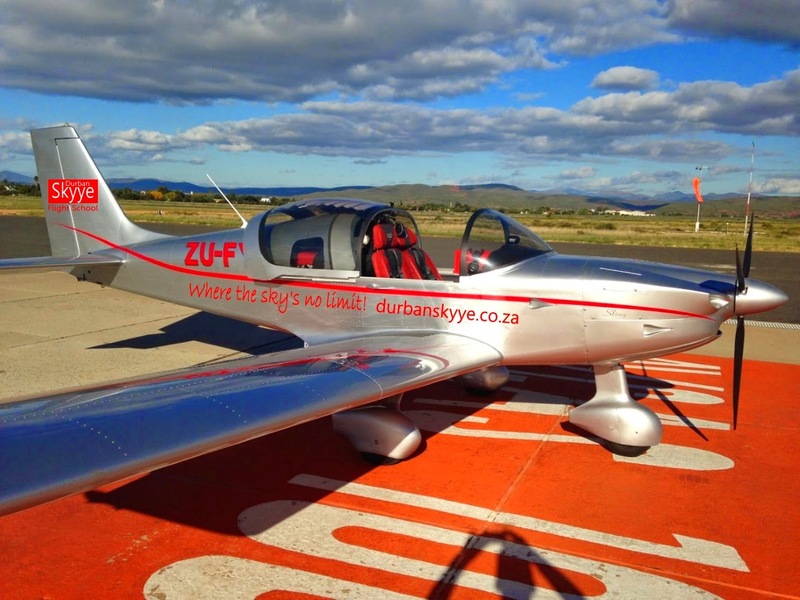 Director of Durban Skyye Flight School Dave Mc Naught is also the proud owner of Sling # 34 and since the early days of manufacture of these planes he has seen The Airplane Factory continuously develop and improve the quality and finishes of these fine aircraft. 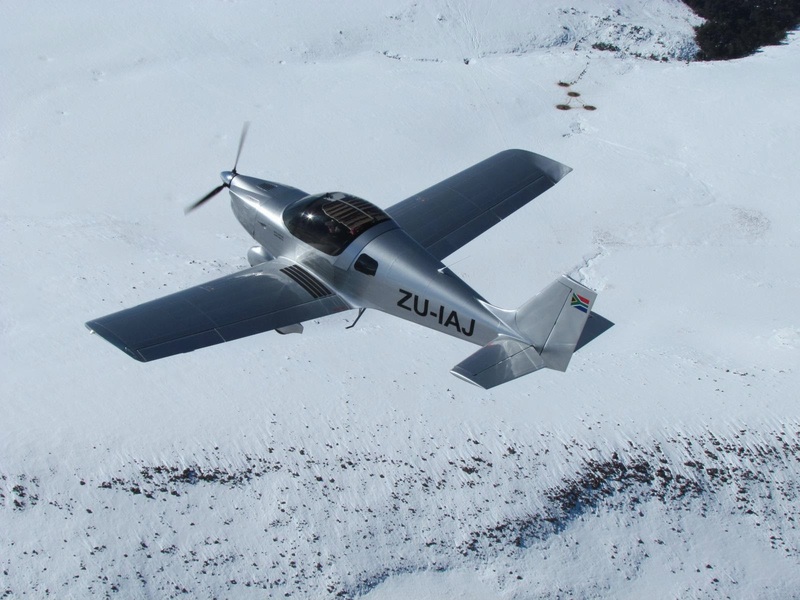 Features include excellent aerodynamic handling, low running and maintenance costs, local assembly and service back-up and a proudly South African designed and manufactured product. 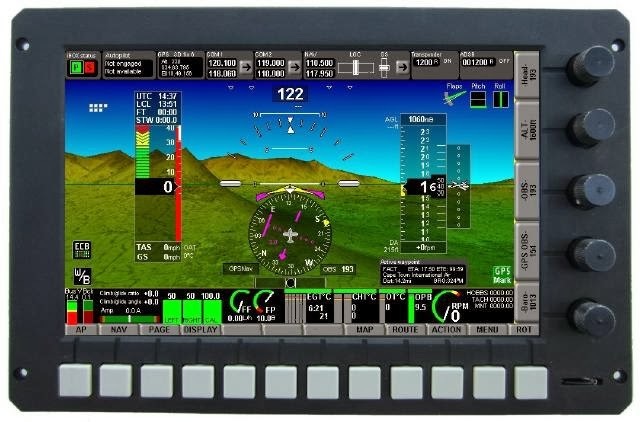 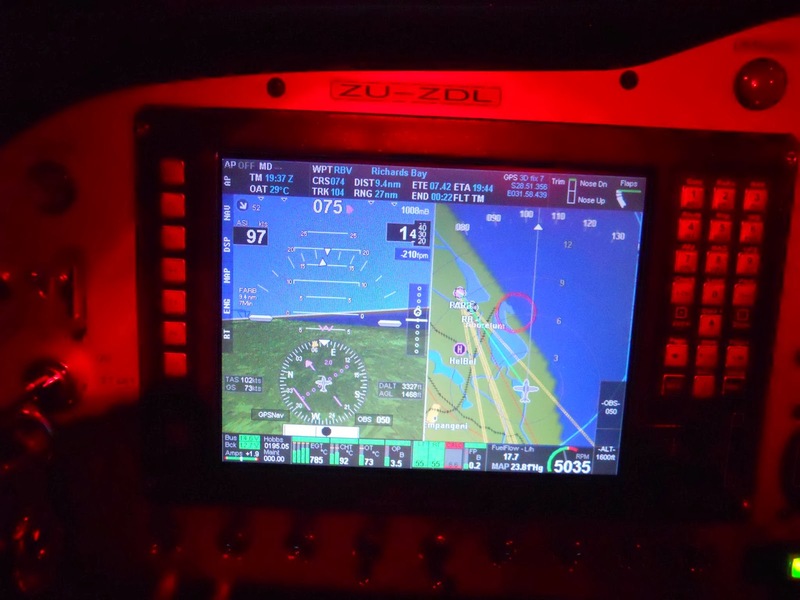 In addition, another world-leading South African company, MGL Avionics produce the Sling's onboard computer, GPS and engine management system (EFIS) and this has brought state-of-the-art avionics to a light aircaft - previously only available in multi-million R aircraft. 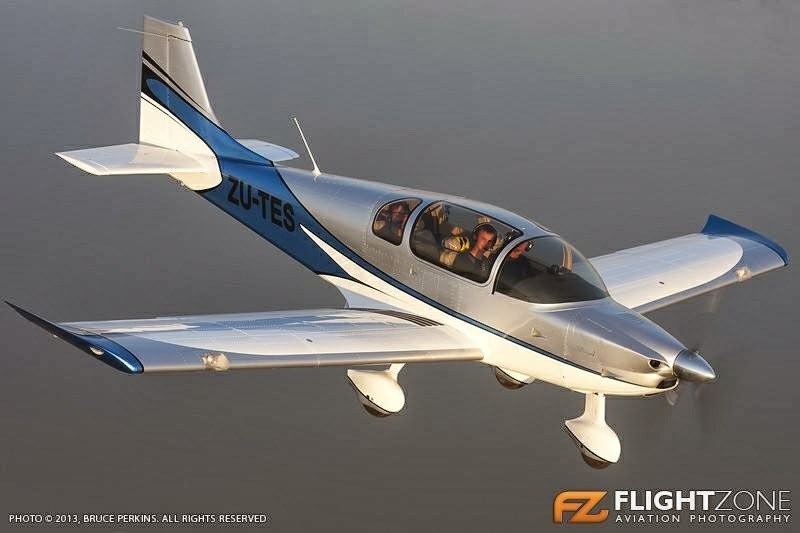 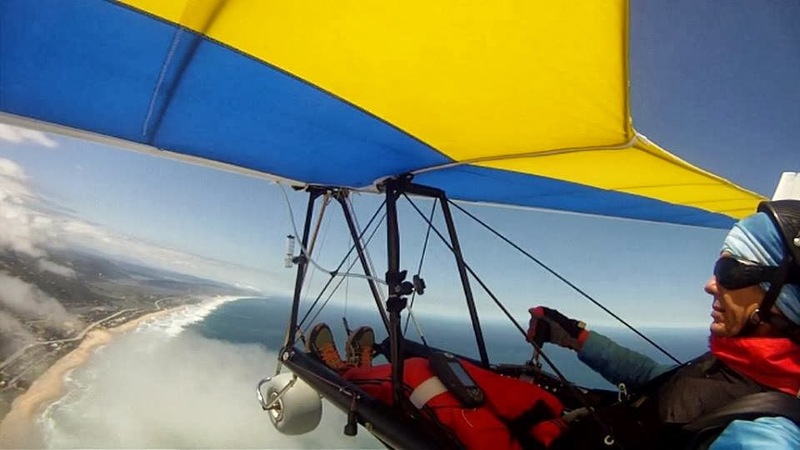 The Sling 2 can be flown as a Light Sport Aircraft requiring a recreational sport licence - National Pilot Licence (NPL) or with the heavier longer range tanks requiring a Private Pilot's Licence (PPL) to take to the skies. 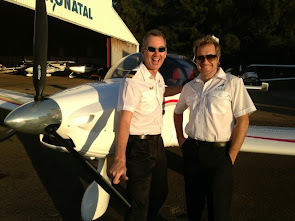 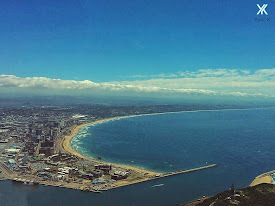 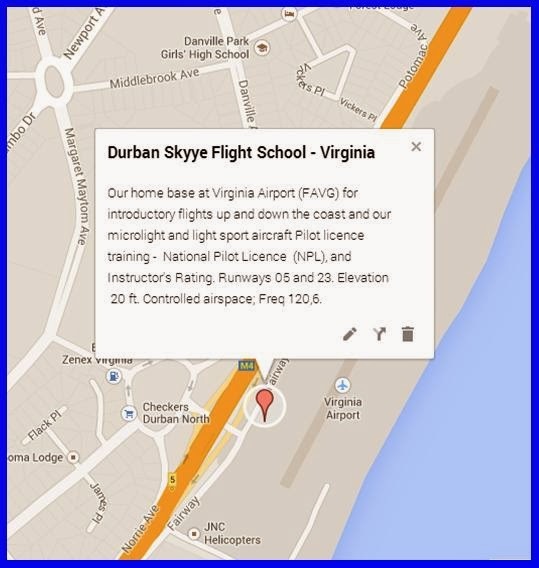 Please talk to our CEO Dave or our Chief Flying Instructor Brad about a demo flight in Dave's Sling based at Durban's Virginia Airport if you are interested in the purchase of a new plane and we will be able to handle your purchase order and take you through the process and likely costs. 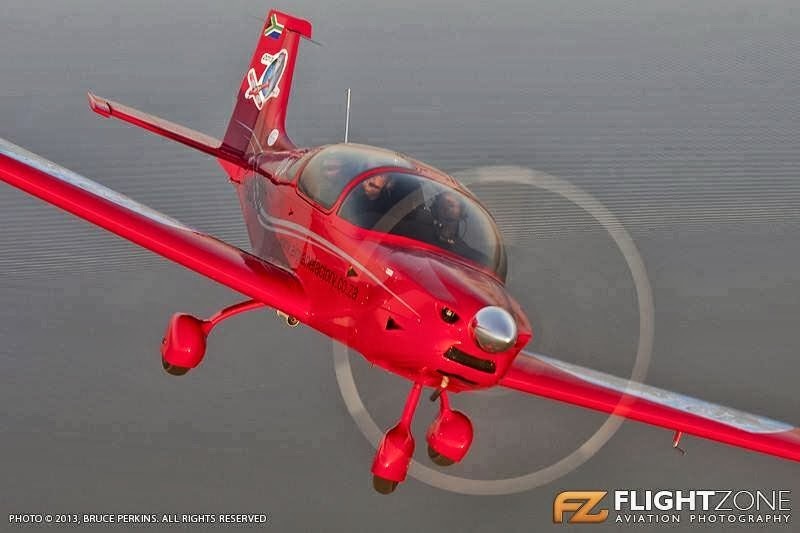 The Airplane Factory also sell the planes in kit-form if you are interested in building your own, instead of the ready-to-fly options offered.